HIGHEST GOOGLE RATED MINI RETAILER IN ONTARIO. 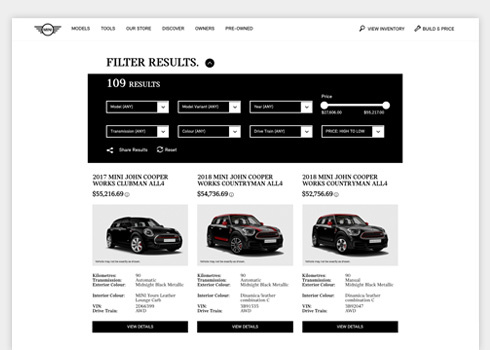 Search our inventory to find your perfect match. for all service, parts, and tires above $300. 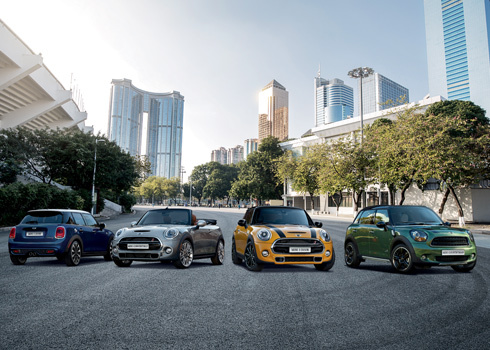 THE MINI 60 YEARS EDITION. 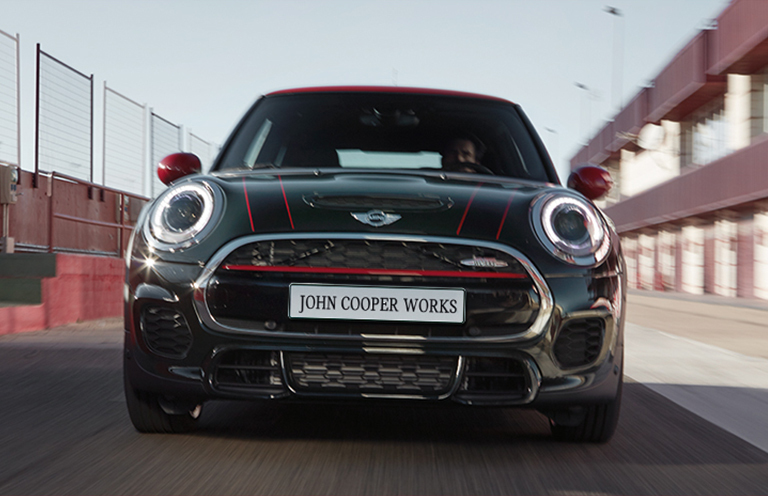 Experience MINI John Cooper Works. On approved credit. Maximum available credit is $25,000. 0% interest only applies if loan is paid back in full within six months of use. Additional terms and conditions may apply. Please see your service advisor for details. 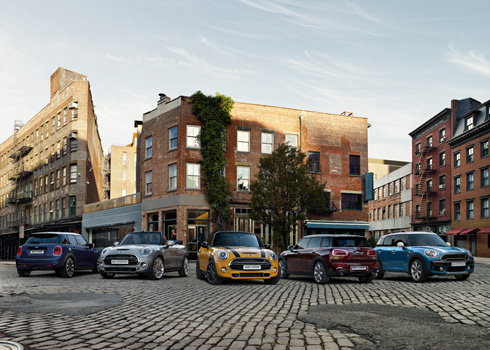 There’s always a wide range of new MINIs in our arsenal. Explore what you could drive home today. 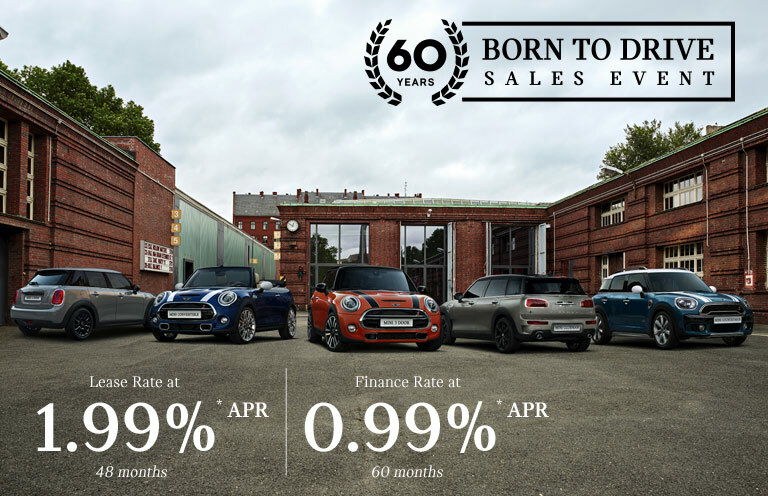 Explore our exclusive selection of pre-owned vehicles and find a top-quality MINI at an outstanding price. Take advantage of the latest limited-time offers on our MINI lineup today. 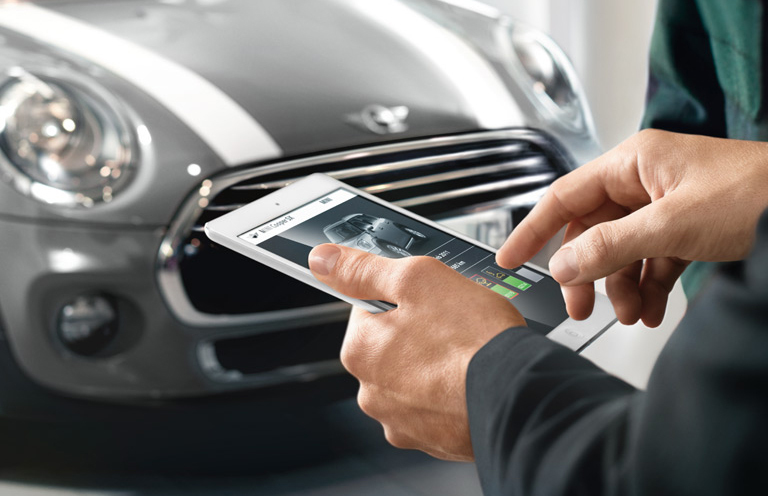 When it comes to service, no one knows your MINI better than us. 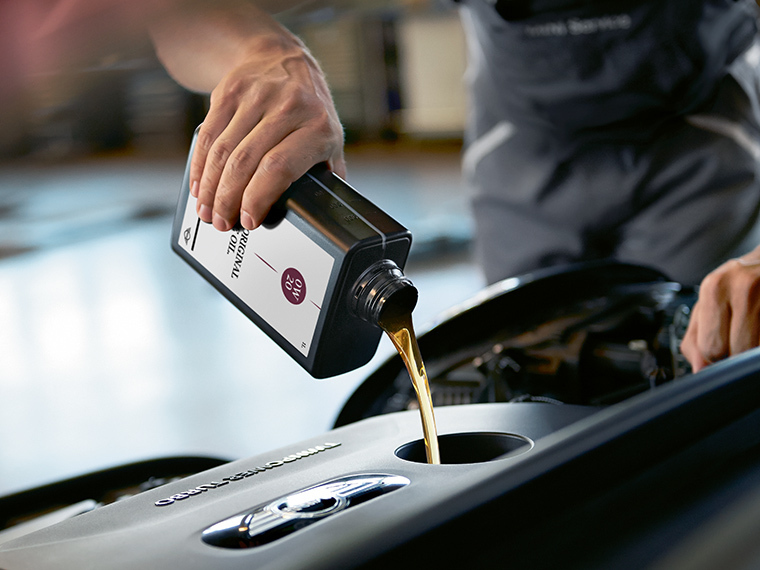 Request a service appointment with our trusted team of MINI Certified Technicians. EXCLUSIVE OFFERS ON THE 2019 MINI COUNTRYMAN ALL4. Vehicle may not be exactly as shown. Features and equipment may vary. 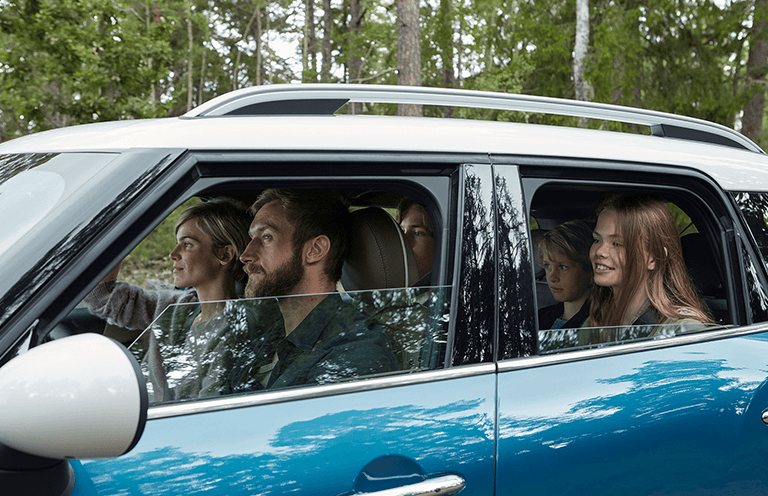 All-inclusive starting price for a base model 2019 MINI Cooper Countryman ALL4 is $33,860.00, which includes MSRP ($31,090.00), Freight/PDI ($2,245.00), retailer administration fee (up to $399.00), OMVIC fee ($10.00), Tire Recycling Fee ($16.00), and A/C levy ($100.00). Taxes are not included. Retailers are free to set individual prices. *Finance rates are those offered by MINI Financial Services Canada only on approved credit. 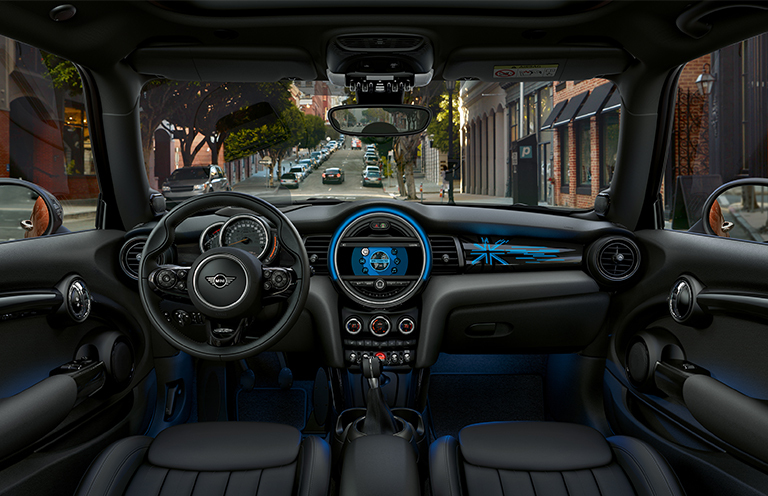 ***Finance example: Selling price of a 2019 MINI Cooper Countryman ALL4 is $32,835.00, which includes MSRP ($31,090.00) and Freight/PDI ($2,245.00), less credit ($500.00), at 0.99 % APR for 60 months requires 120 bi-weekly payments of $258.98 with $0.00 down payment. Cost of borrowing is $2,577.91. Total obligation is $33,667.91. License, registration and taxes are extra and due on signing. †$500.00 credit on new 2019 MINI Cooper Countryman ALL4 models applies to finance option only. Offer expires April 30, 2019. Delivery must be taken by April 30, 2019. Offer requires Retailer participation. Offer is subject to availability and may be cancelled or changed without notice. Certain conditions apply. 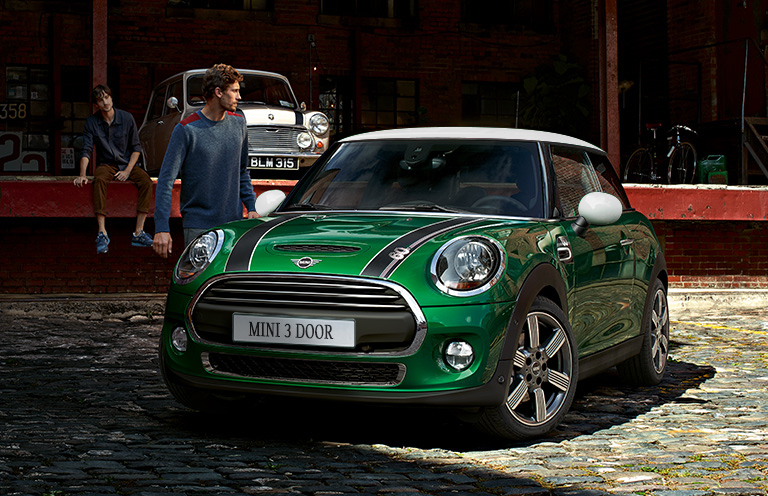 Contact your local MINI Retailer for full details. New MINI vehicles purchased from an authorized MINI Retailer in Canada are covered by a no-charge scheduled maintenance plan for three years or 40,000 km, whichever comes first. Certain limitations apply. 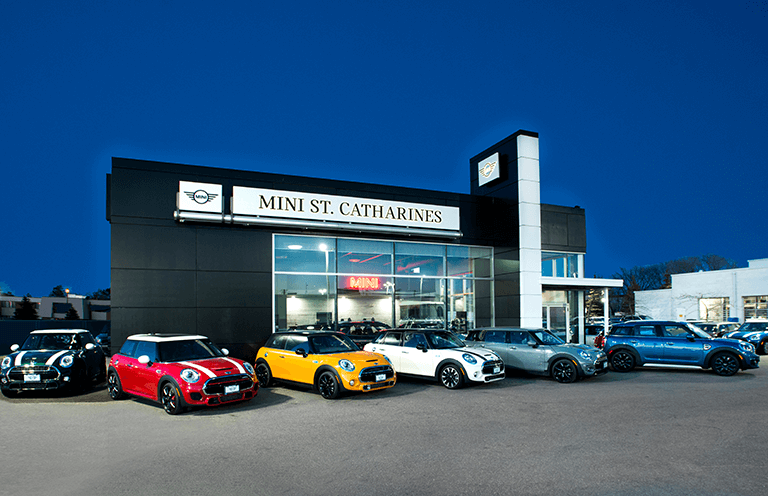 Stay informed about news, special offers, products and services from or on behalf of MINI Canada and MINI St. Catharines†. Stay informed about news, special offers, products and services from or on behalf of MINI Canada and MINI St. Catharines.